Joe is a movie producer and has most recently helped produce the movie I Can Only Imagine which has grossed over $83 million in Box Office. Joe has a passion for telling true impactful stories that provide Hope to those in need. Joe’s personal journey of surviving the streets of Philadelphia, being raised in an orphanage, enlisting in the U.S. Air Force, serving wealthy families, and now producing Hollywood movies is a testament to God’s guidance and purpose for our lives. Joe has been married to Angie since 2002 and together they have three children. When Kris was the leader of a mentoring program for homeless children, she noticed that many of the children in her program were suffering because the shoes they wore gave them no protection from hot pavement or freezing snow. Their shoes were causing injuries because they didn’t fit, and some children had no shoes at all. A former trauma nurse, Kris had experience in bringing order from chaos, and so Shoes 4 The Shoeless was born. Today it provides thousands of shoes each year to needy children. As the Executive Director, she has been recognized by the Ohio State Senate for her powerful leadership with Shoes 4 the Shoeless. She has been honored by the Better Business Bureau Women in Business Networking as one of the “Top 25 Women to Watch” in Dayton and received the BBB Eclipse Integrity Award. Under her leadership Shoes 4 the Shoeless has received numerous local awards from school districts and other organizations and has grown from a grass-roots organization into a nationally sought after program. Beth Delaney feels honored to serve alongside the nurse faculty at Cedarville University as an assistant professor in the university's School of Nursing. She is also a Family Nurse Practitioner, focusing in the areas of cancer survivorship, oncology, palliative care, and hospice at Dayton Physicians Network. 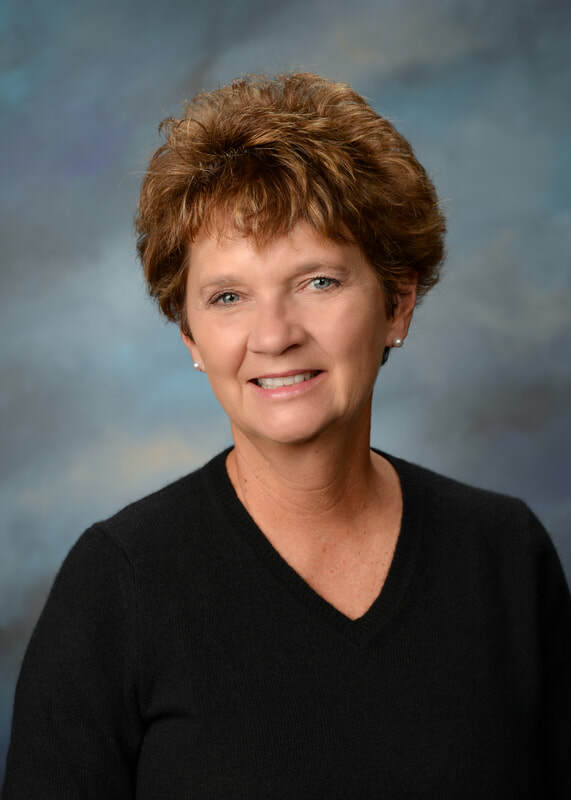 Prior to teaching, Beth was a nurse leader for over 25 years at Miami Valley Hospital and The Ohio State University’s Wexner Medical Center-Arthur G. James Cancer Hospital and Solove Research Institute. Developing and leading innovative programs that serve patients and their families and inspire others to join in the efforts and grow as individuals is her passion. Dr. Delaney also partners with her husband Pastor Greg Delaney to work locally and around the country, educating and increasing collaboration among organizations which seek to provide hope and help to those facing addiction and those who are in recovery. Wanza began her career with the Ohio Dept. of Rehabilitation and Correction in 1989 and is currently the warden of Warren Correctional Institution. She earned a B.S. in business administration from the University of Cincinnati, an M.S. in criminal justice from Xavier University, and a DMin in theology from Life Christian University. For her leadership in corrections, Wanza received the National Association of Blacks in Criminal Justice's prestigious Medgar Evers Award. She also received a proclamation from Warren County Commissioners, naming July 30, 2010, as "Dr. Wanza L. Jackson Day" in Warren County, is a member of various professional organizations, and holds a national certification as an Ohio Certified Public Manager. Cristy's passion is to inspire and equip individuals to lead themselves and their organizations more effectively. She enjoys helping individuals experience success in their personal and professional growth, drawing upon her extensive John Maxwell training, degrees in education, psychology, and theology, and years of experience in communications, marketing, media, and development. Cristy coaches part time and has facilitated Country Transformation Initiative Round Tables with the John Maxwell Team and Foundation in Paraguay and Costa Rica. She works full time as the VP of Development for a Christian radio ministry, where her husband Ken also serves. 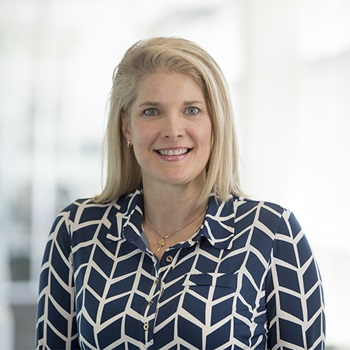 Cristy is an active board member for Her Story, Inc.
Bob Fair is a global technology executive who focuses on improving performance each day by connecting strategy and execution into a continuous feedback loop, and on helping people achieve their best. Bob has spent most of his career building the global leader in the data and analytics market – starting as an entry level sales person and becoming the COO and Co-President of a multi-billion dollar, publicly traded company. He is currently serving as an investor and advisor to start-ups, and a board member for non-profit and private companies. Curtis Rowland is an Air Force Senior Executive and intelligence professional. 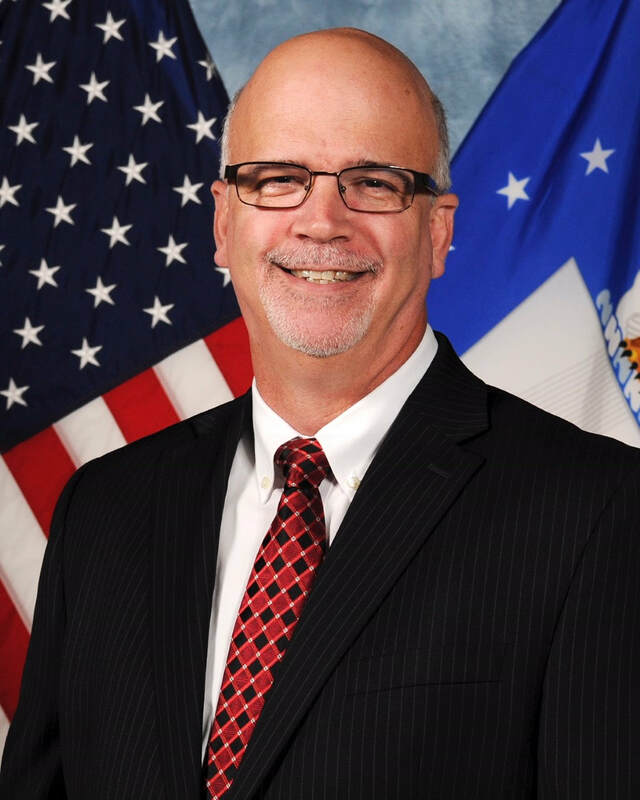 He has served in a variety of analytical and leadership positions across his 36-year career and has been awarded the Presidential Rank Award in both 2009 and 2015. As a native of the Dayton area, Mr. Rowland received both his undergraduate and graduate degrees in Electrical Systems Engineering from Wright State University. In his current role, Mr. Rowland guides the Air Force’s 3,200-person scientific and technical intelligence center to assess the capabilities of foreign adversaries’ weapons and forces. He develops the strategy and leads implementation of the analytic production mission, ensuring timely delivery of relevant intelligence products and services to joint operational warfighters, acquisition and force modernization communities, and senior defense and intelligence community policy-making customers. Eric Nelson joined Athletes in Action in 2003 to coach the men’s Div I fall basketball tour and direct international opportunities. He became the director of AIA Basketball in 2005 and since 2007 has also been the director of all AIA Sports, a position in which he serves nine ministry directors as they lead their specific sport ministries of sending and receiving athletes, coaches, and teams around the world. This includes the oversight and ministry of the nearly 100,000 annual visitors to the 200-acre campus in Xenia. Eric has played a role in international basketball missions in 19 countries. In 2009, he spearheaded the launch of the AIA International Coaches’ Academy and has served on the board of the NABC (National Association of Basketball Coaches) ministry team. Eric is a graduate of Texas Tech University and Houston Baptist. During his tenure as AD at Houston Baptist, the school achieved an unprecedented six state championships in multiple sports , two of those while Eric served as head basketball coach.